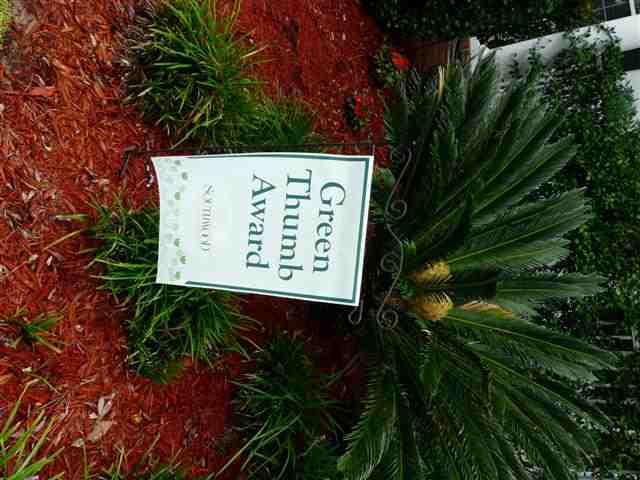 300K listing in Southwood and they won the Green Thumb Award. Too Bad their Realtor didn’t win a Photography Award! 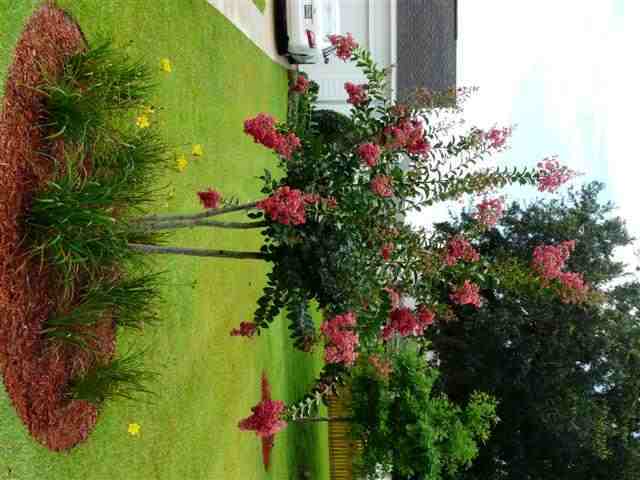 Another great photo of the landscaping.. How do they get it to grow like that? Then just in case you wondered what the inside looks like… A wall Mount Fan. Just to be serious- all it would take is one mouse click to fix this before you upload it. If you were selling a 300K home would you be happy with this? UPDATE- The Agent did correct the orientation of the first photo… but the other two are as you see them! 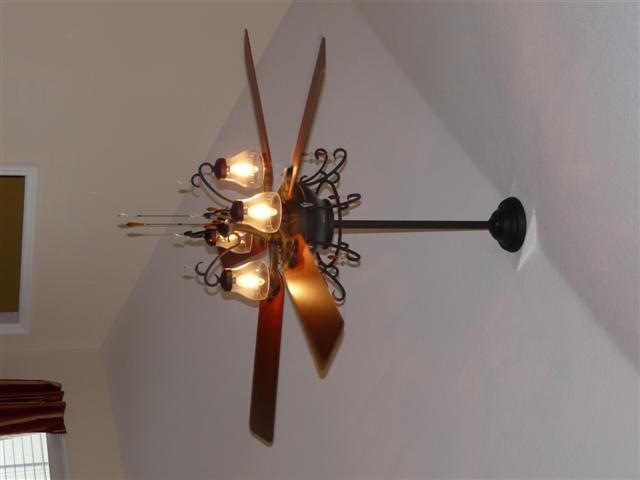 that ceiling fan photo is really making me dizzy. You should expand into some FSBO photos as well… The best part of FSBO photos is they are always overcome by the little things like… ceiling fans… we’ve all seen a ceiling fan before but FSBOs think more in terms of “i spent $ on this isn’t it wonderful?” 100 photos of pianos, plants, and toilets later you might get lucky and find 50 angles of their living room.